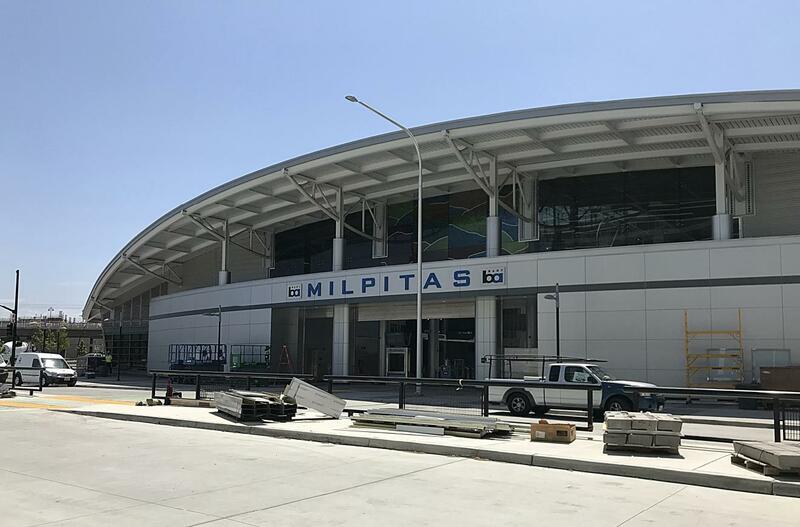 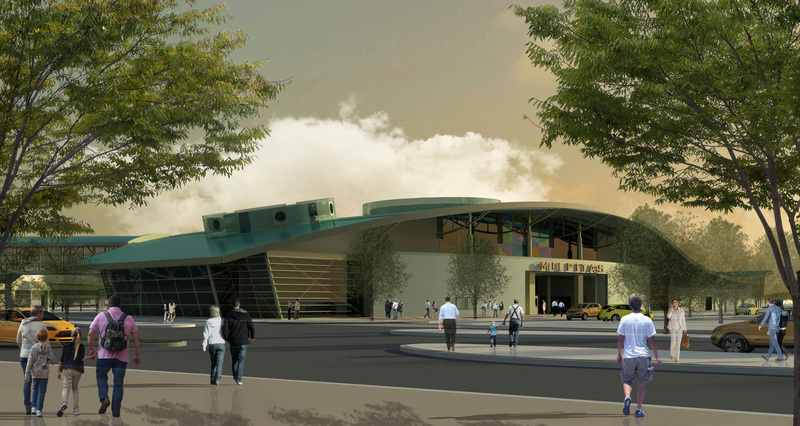 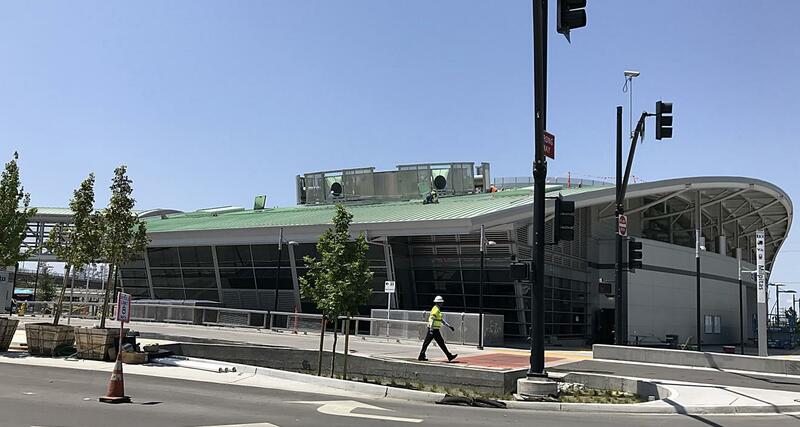 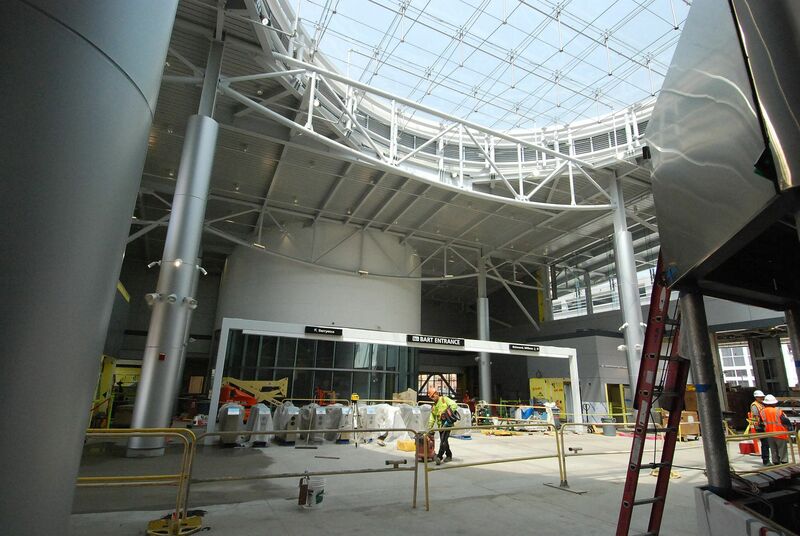 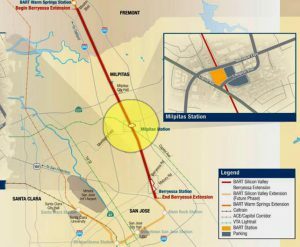 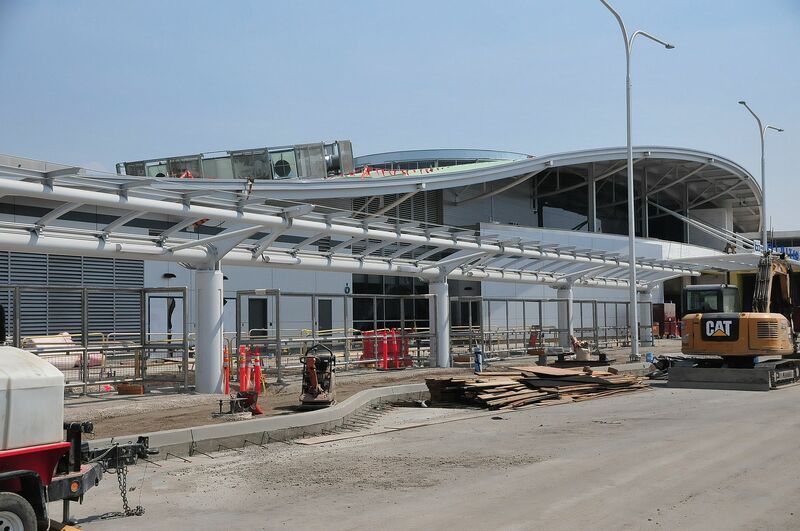 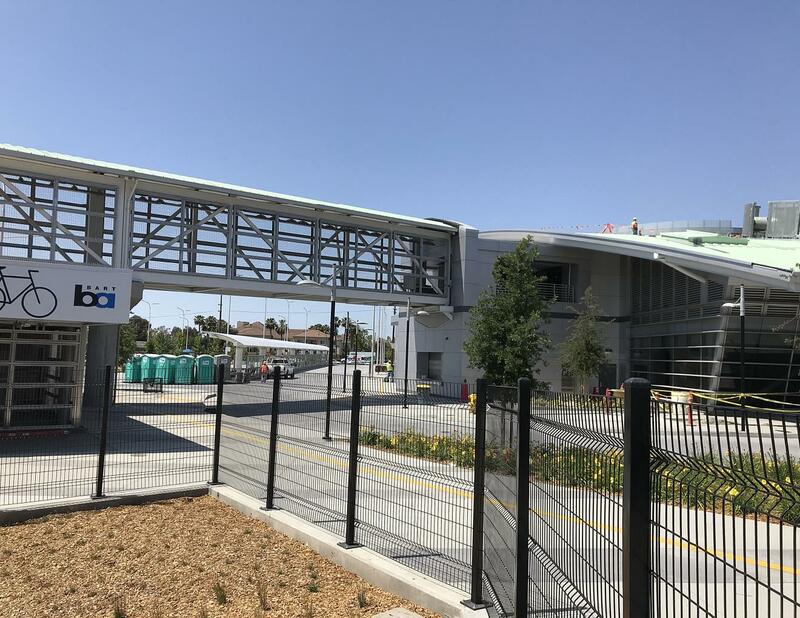 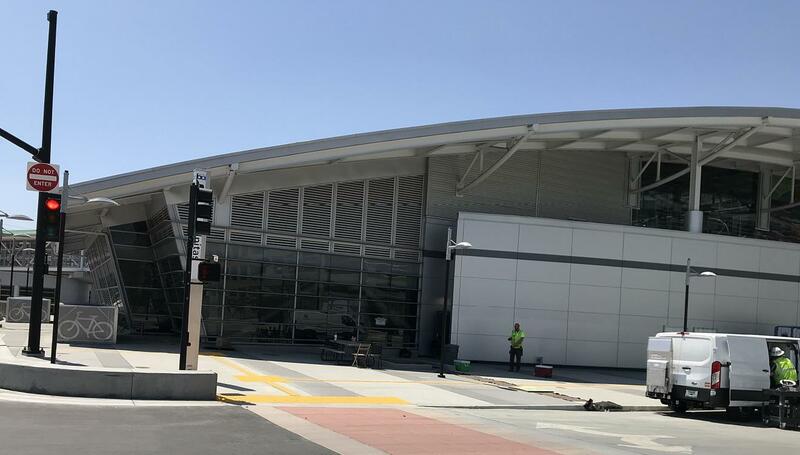 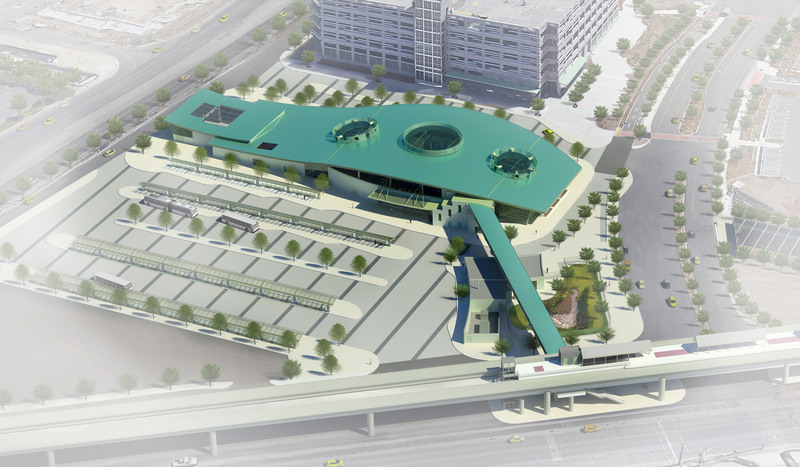 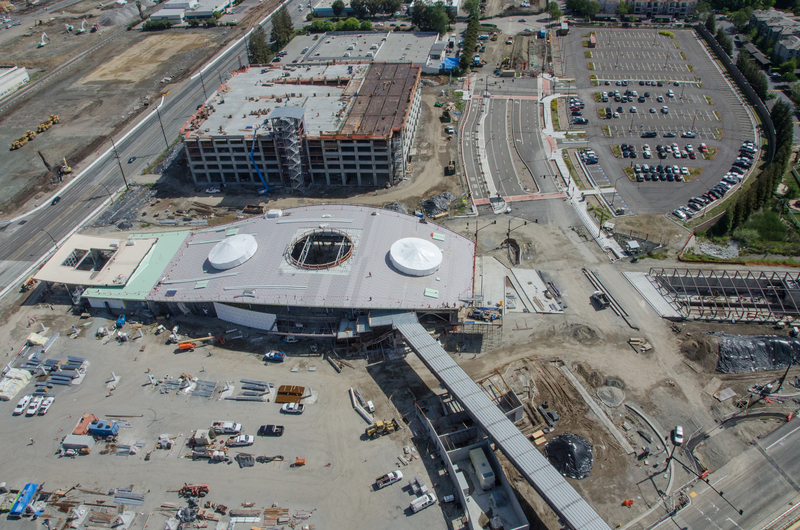 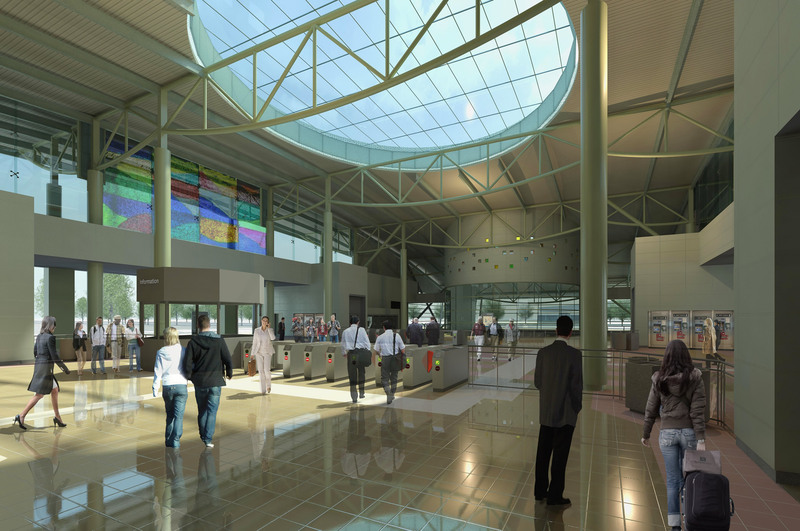 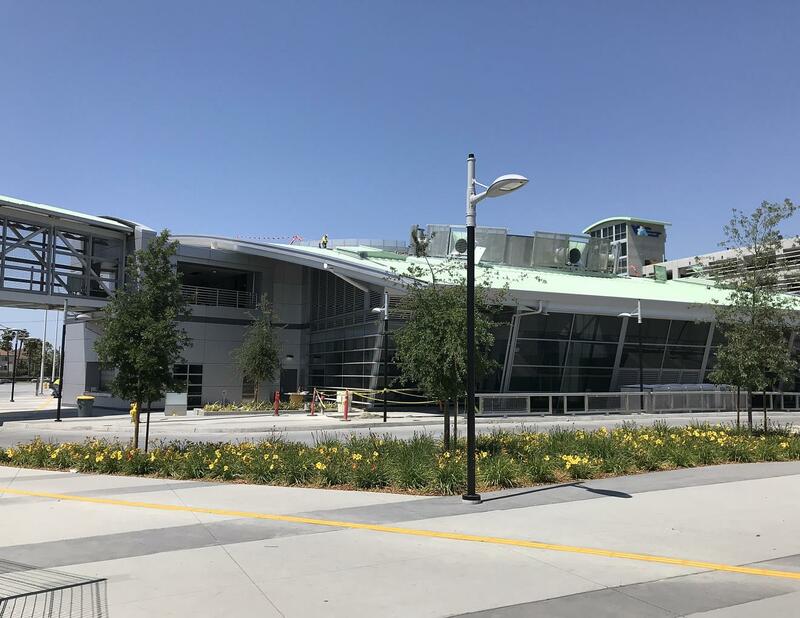 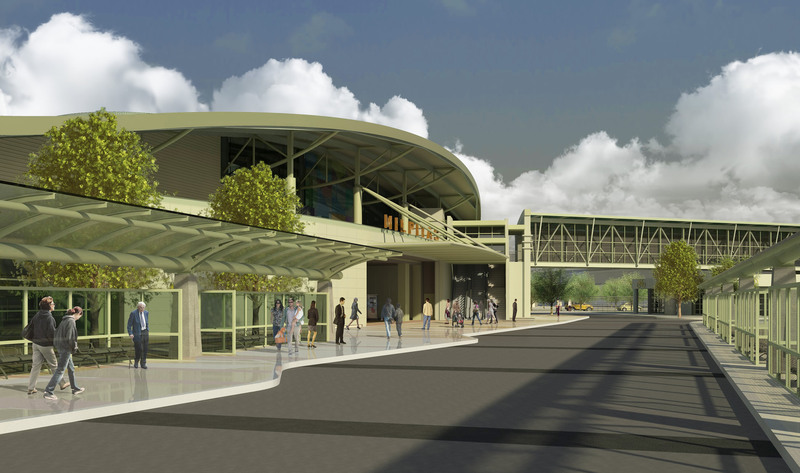 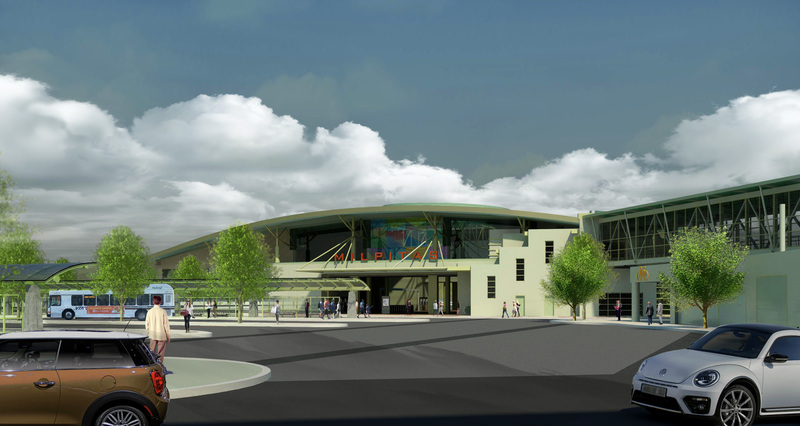 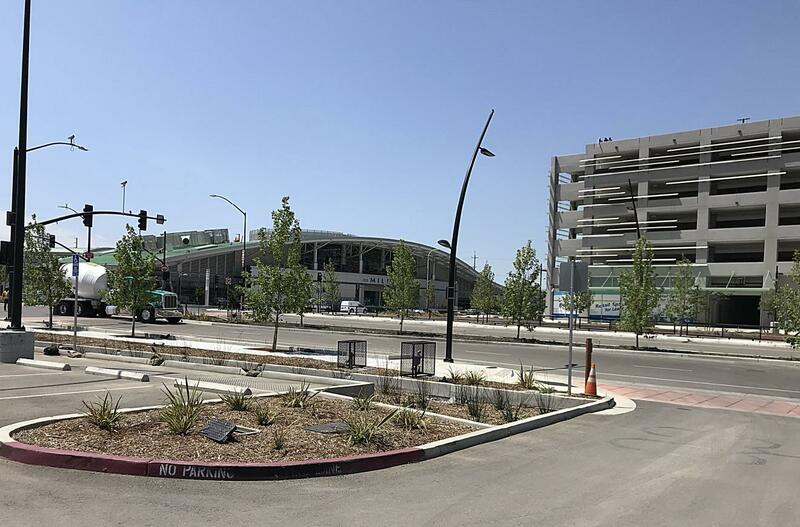 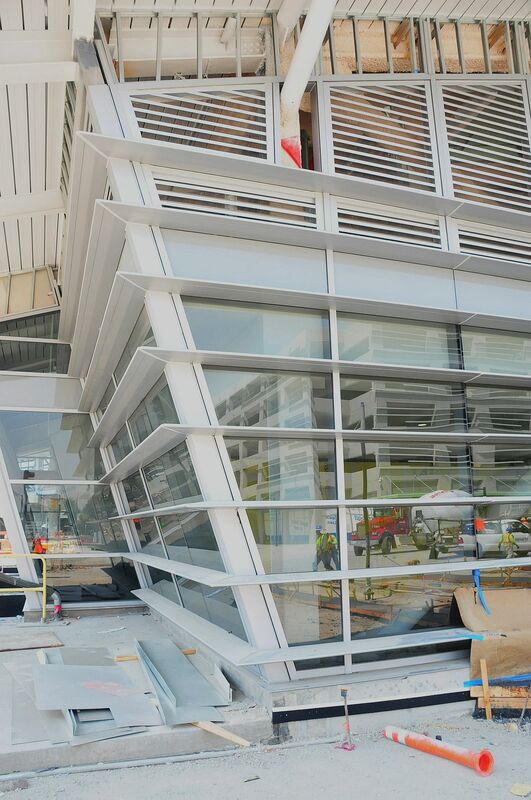 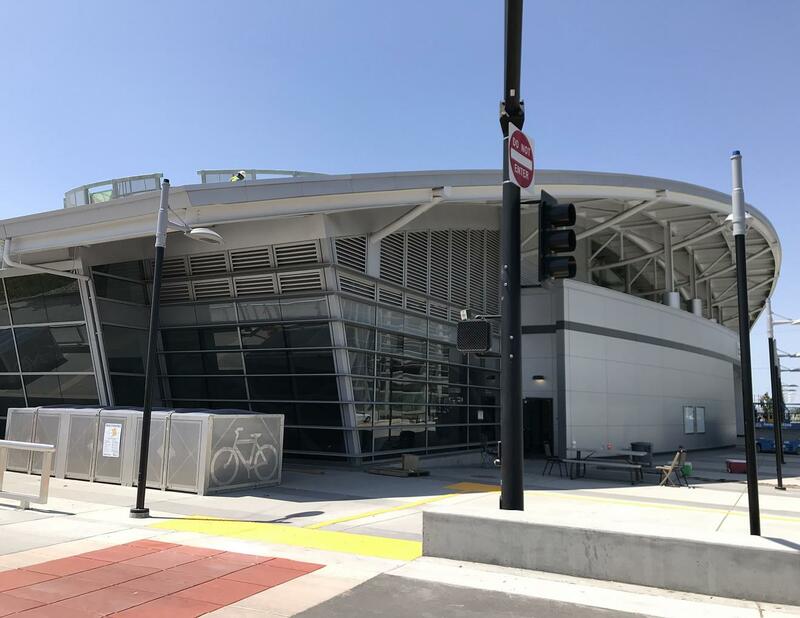 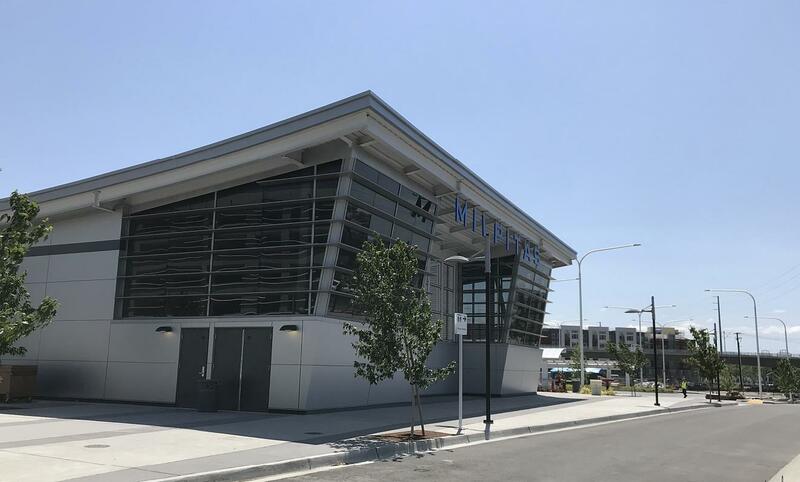 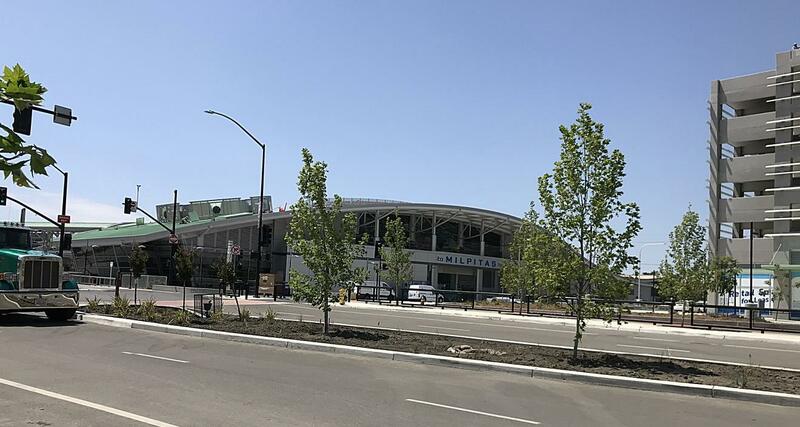 The Milpitas Station is situated on a 27-acre campus, consisting of the grade level concourse with below grade split level boarding platforms. 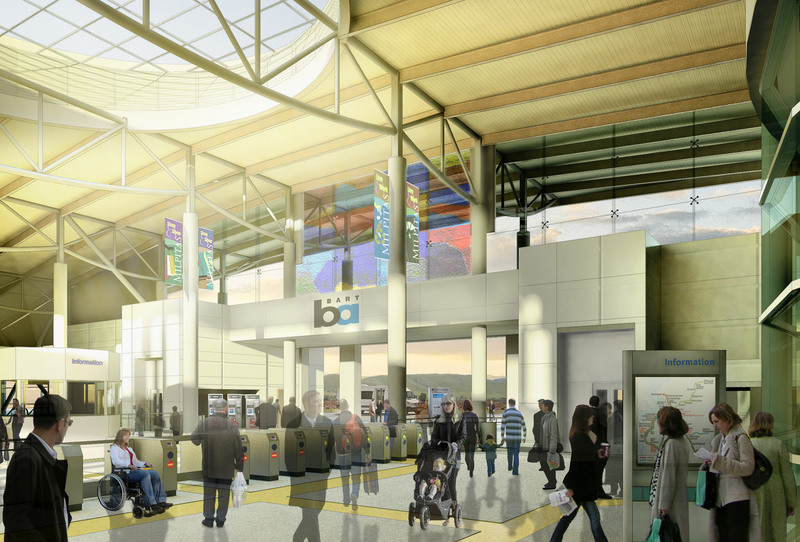 A pedestrian over-crossing bridge will connect the station to the existing elevated VTA Light Rail Station. 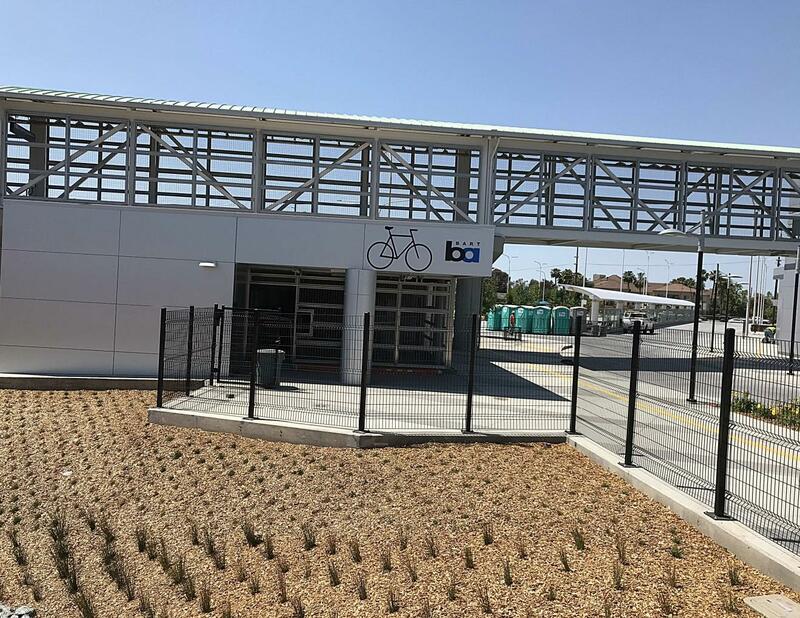 The station campus consists of a 16-bus bay transit center, the bike storage/bus operators facility, and the station related ancillary facilities.